Young Electric + Communications installed over 3.5 million sq. ft. of cabling as well as the fiber backbone for the new Medical Center, and wired many state-of-the-art components within the intensive care rooms and other treatment rooms. 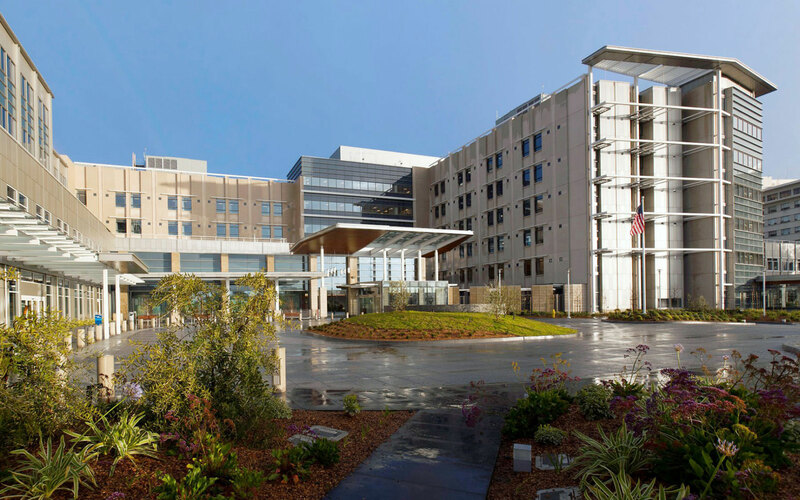 We connected each room via a videoconferencing unit to the Sutter Health Intensive Care Call Canter in San Francisco. The intensive care room is also connected to the wireless telemetry system and the electronic medical records systems via an on-location servicer. We also installed the electronic patient record system, as well as the telemetry monitoring system.